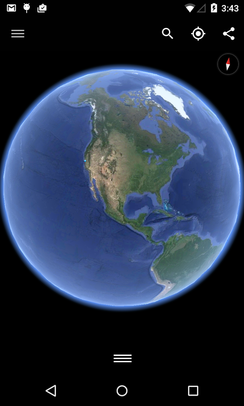 ^ "Google Earth". earth.google.com. Retrieved April 16, 2019.